Lethal Rhythms truly knows what will LIGHT UP your next event! Whether it be a Wedding, Mitzvah or Corporate Event, we can personalize it to what you want! 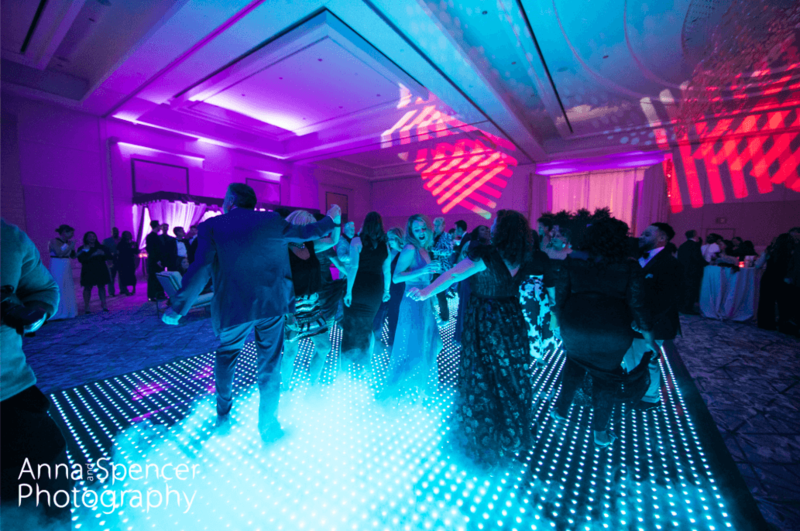 Interested in lighting up the dance floor? Let’s get the conversation started!